As a business owner, you work hard to establish your business and achieve success. Plan ahead to ensure your success continues. 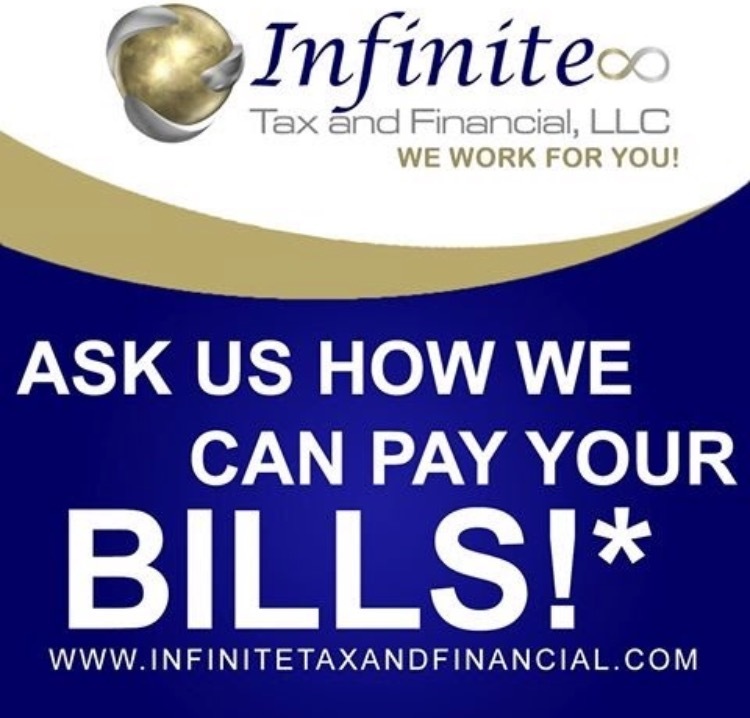 Infinite Tax And Financial can help with a variety of life insurance policies for your personal and Business needs.